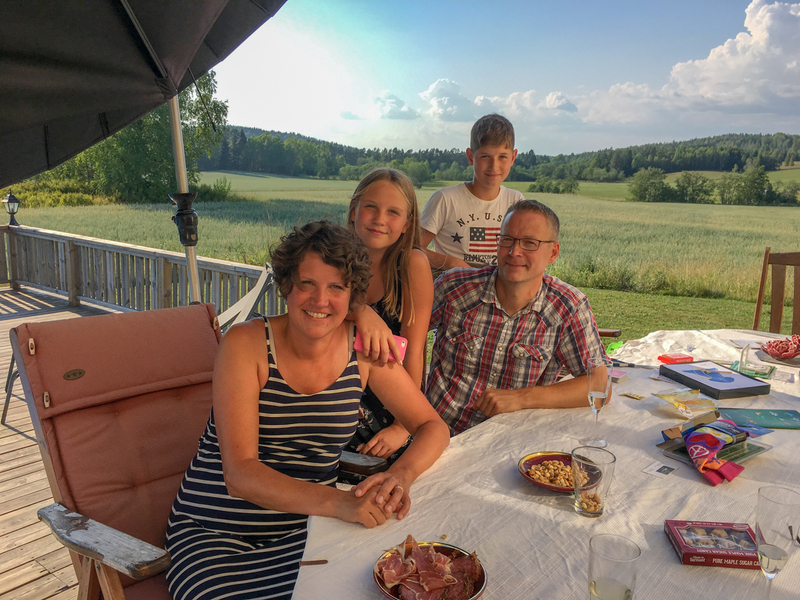 Four days in Vermont allowed us to pack for a different type of trip with temperatures ranging from the mid 80s F in southern Sweden to the low 30s F in the Arctic. 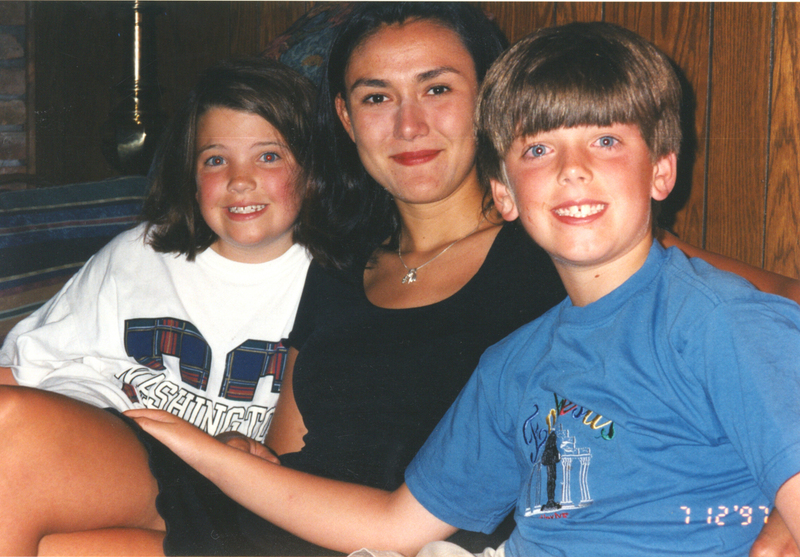 We were heading to Sweden for a week to visit with three au pairs who lived with us over two decades ago. 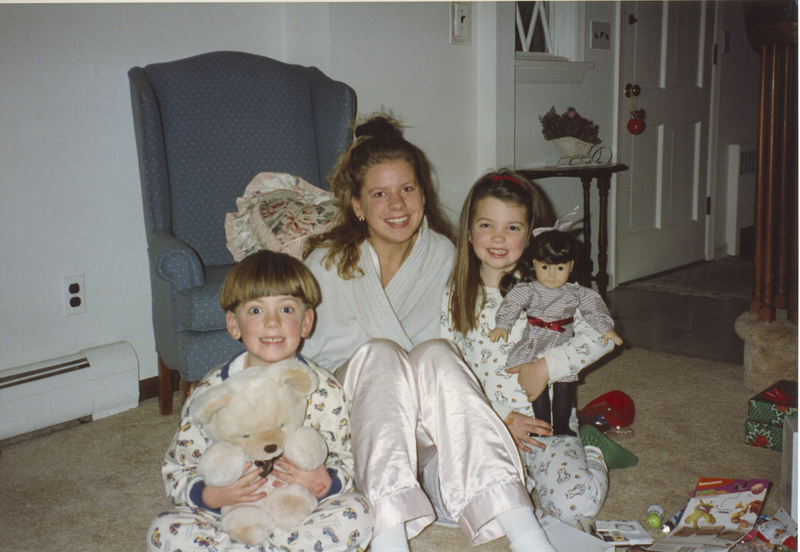 We had not seen our first au pair, Ingela, in over 25 years or met her husband and children. 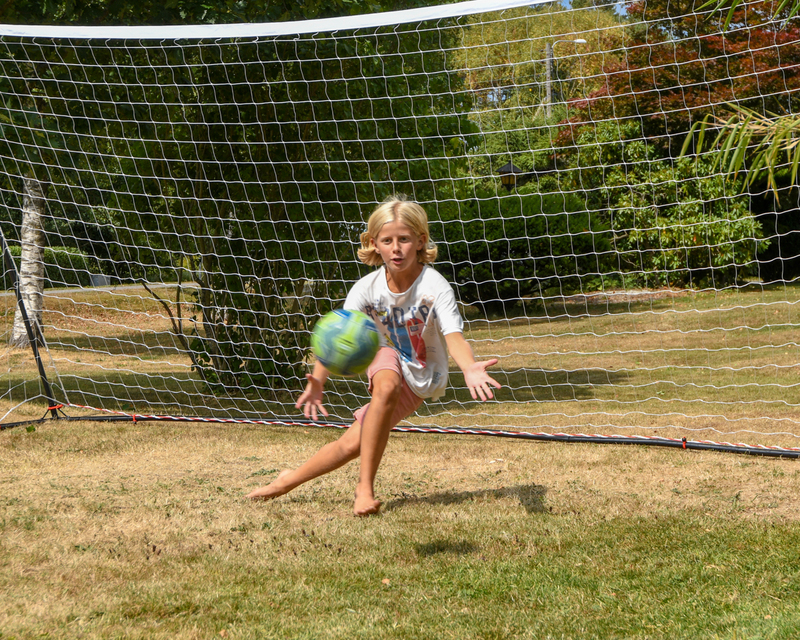 Both Nina and Vivi had visited us in the U.S., but it was before either of them were married and had a family. 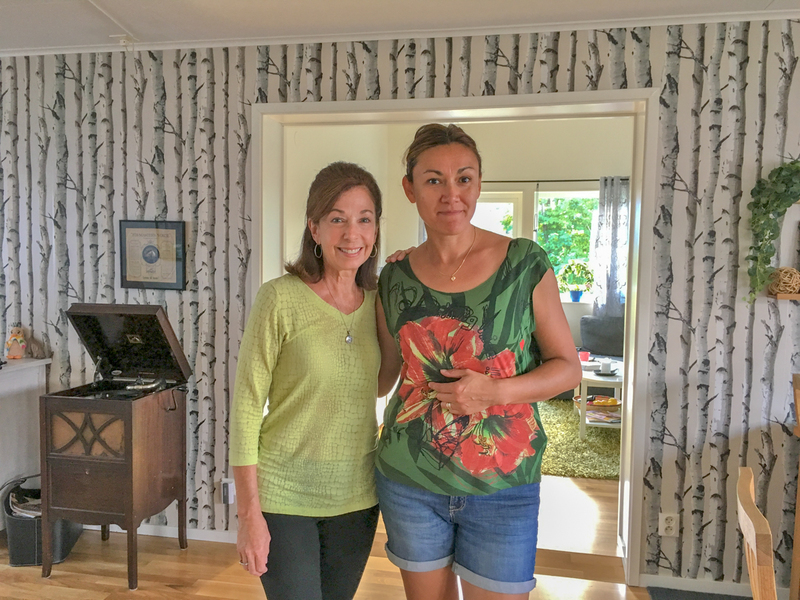 We were really looking forward to visiting each of them in Sweden, meeting their families and seeing where they grew up and lived now. 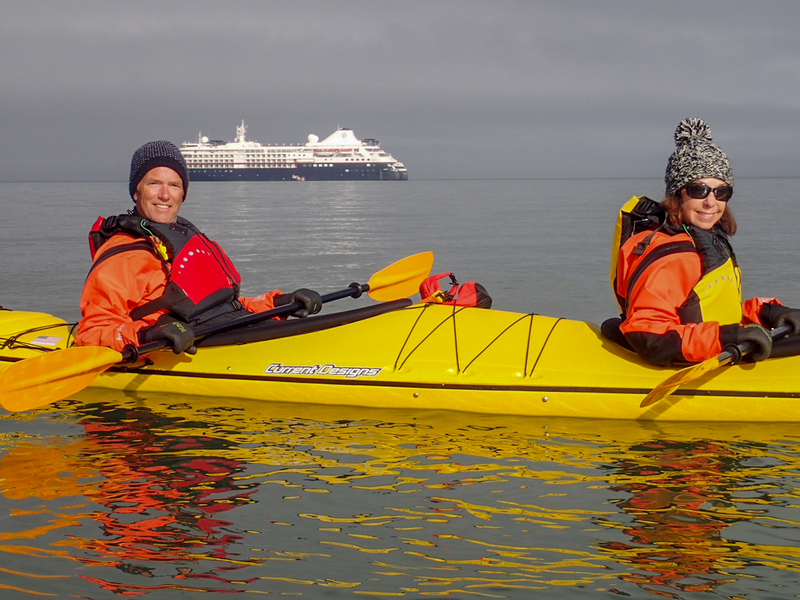 After a week in Sweden, we were embarking on an 12-day Arctic cruise followed by four days on our own in Iceland. Our Boston to Stockholm trip started on the new Boeing 787 Dreamliner flown by Norwegian Air — a beautiful, comfortable plane. 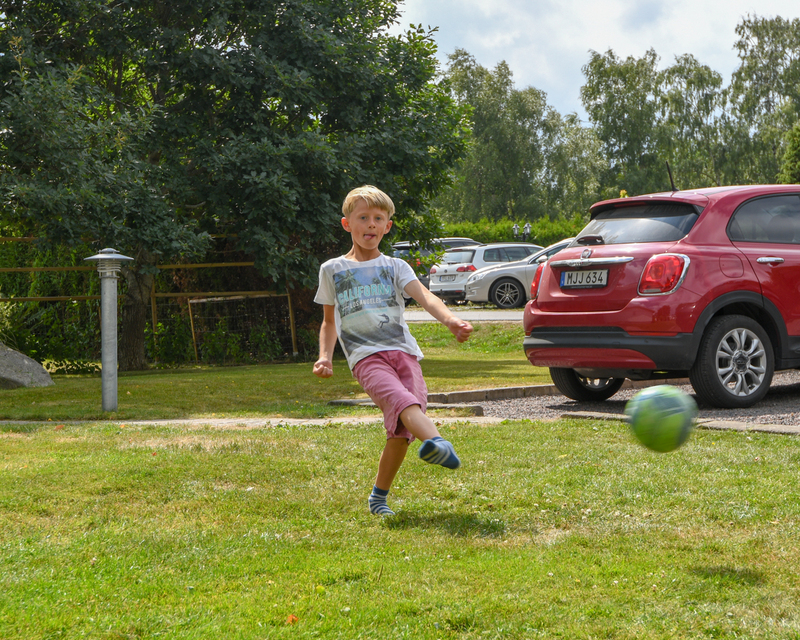 Immediately upon landing, we rented a car and drove to Orebro, Sweden. This is the town where Ingela, who was our very first au pair, grew up and it’s about an hour away from where she now lives. 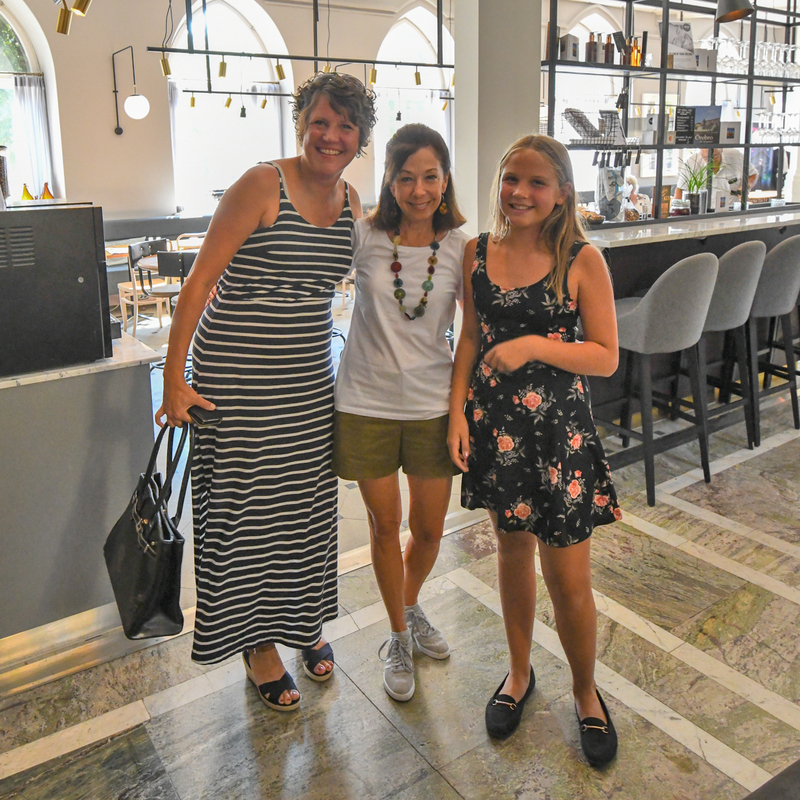 I think all of us were a bit nervous anticipating our long-awaited reunion, but when Ingela walked in the hotel lobby with her daughter Elise, it was a very special moment. 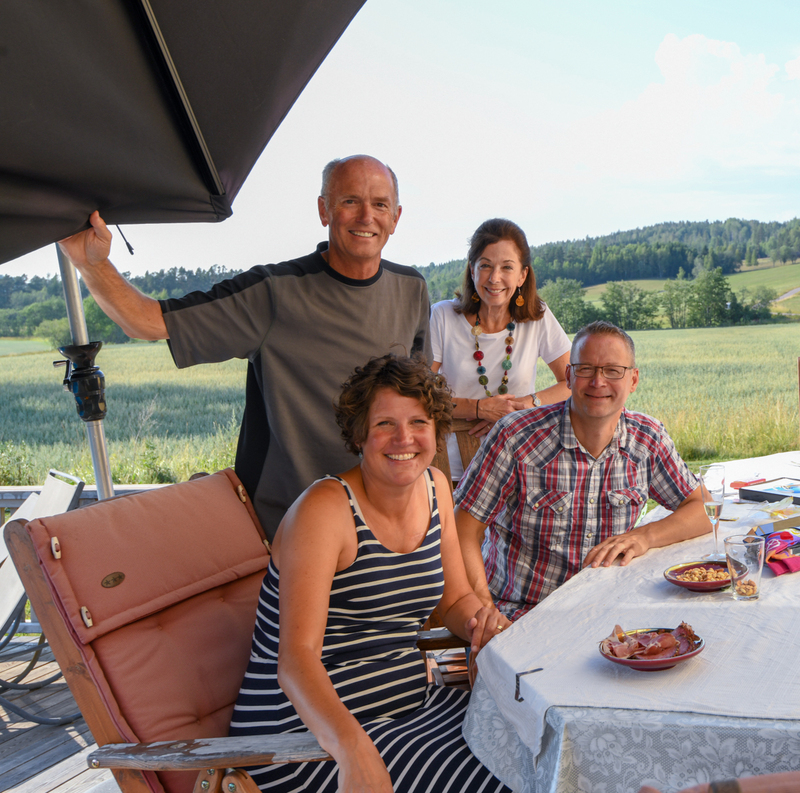 We spent the day sightseeing in Orebro with Ingela and Elise and enjoyed an amazing grilled moose dinner that night at her home in the countryside of Molkom. 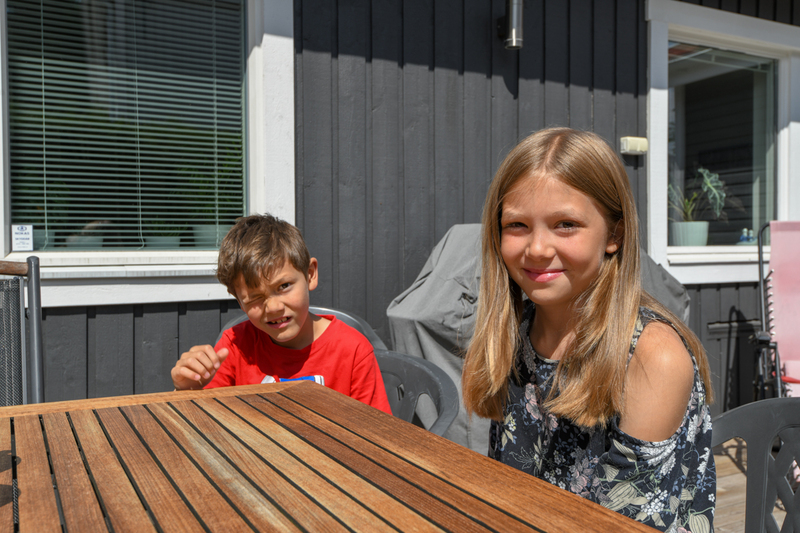 From Ingela’s we drove to Onsala to visit with Nina. 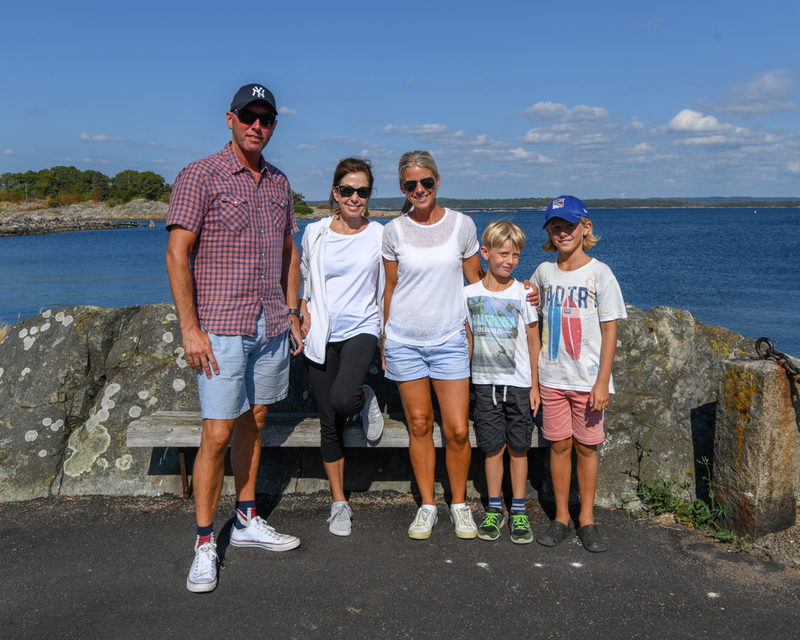 Nina, husband Jerker and their two boys Rasmus and William live in a beautiful seaside area on the west coast. Nina served us a fabulous lunch and we had a wonderful time walking the nearby waterfront. That night we left her kids with her sister and went out for a dinner at a waterfront restaurant in the picturesque seaside enclave of Saro. Our last stop was not far up the road from Nina’s. 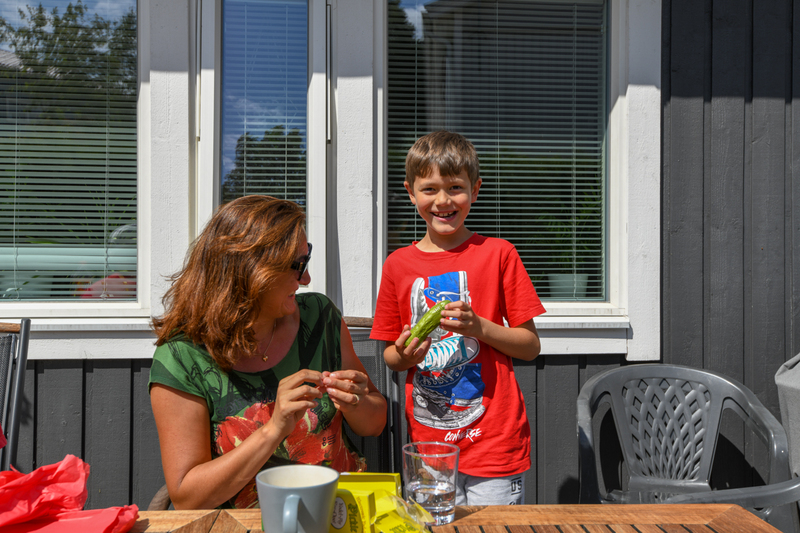 Molndal is the home of Vivi, who was our very last au pair, and her husband Niclas and their two children, Felicia and Theodor. 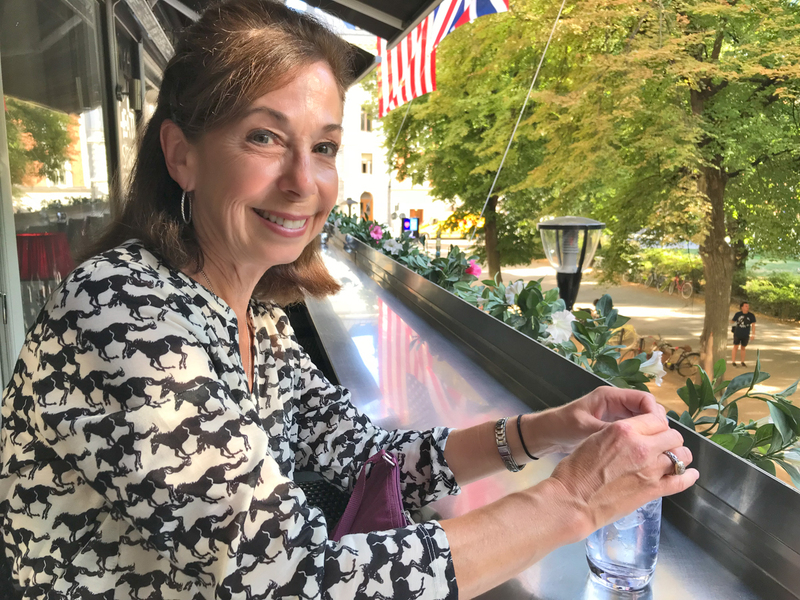 They brought us to the city of Gothenburg where we boarded a canal boat for a wonderful tour of this delightful, historic city. 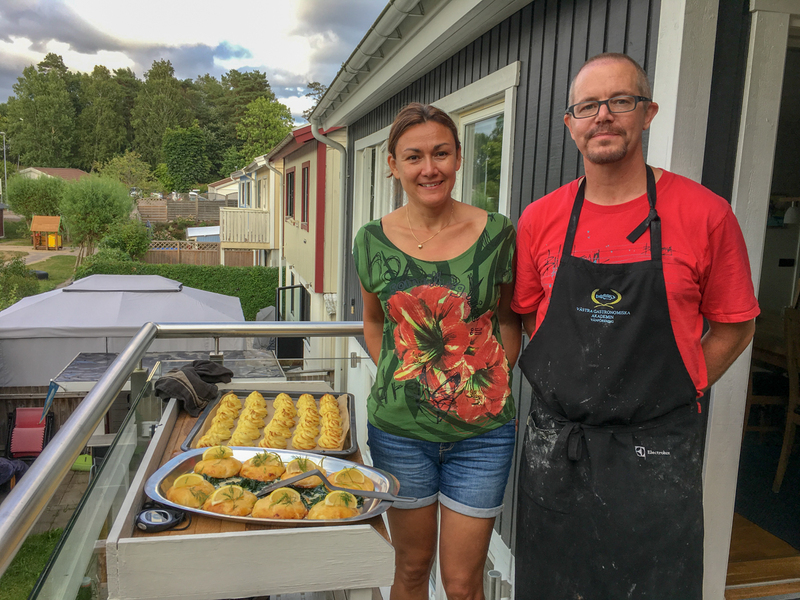 After a fun day of sightseeing, we returned to Vivi and Niclas’ home where we enjoyed an amazing gourmet meal expertly prepared by Chef Niclas. After three whirlwind days of visiting, back to Stockholm we drove. We ditched the car and took a cab to our hotel, Hotel Rival, in the Sodermalm neighborhood of Stockholm. 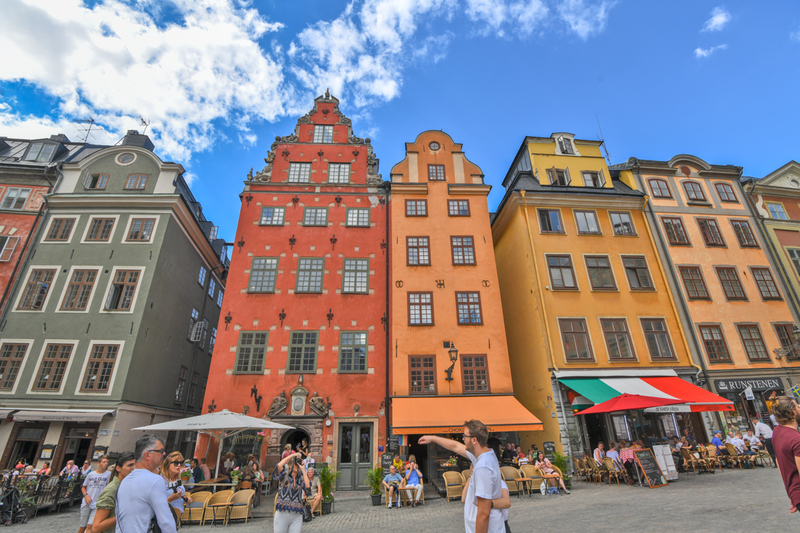 Situated on a small historic park, the hotel was in easy walking distance to Gamla stan, the Old Town area of Stockholm. Unfortunately, we only had two nights to spend in the city and that is not enough. We will be back. From Stockholm we flew to Tromso, Norway, where we would meet “Silver Cloud,” our expedition cruise ship. For the first time in months we encountered cool, wet, dreary weather. 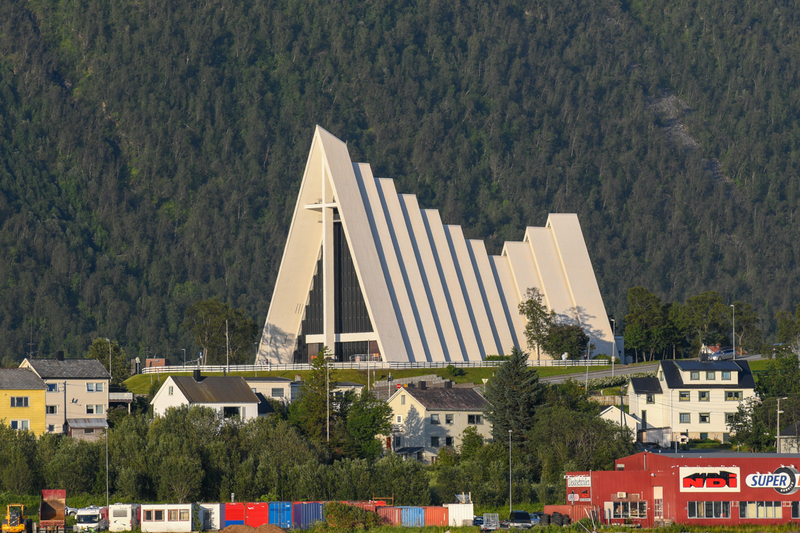 Tromso is 217 miles north of the Arctic Circle and the largest city in northern Norway. Tromso would also be our start of Midnight Sun. 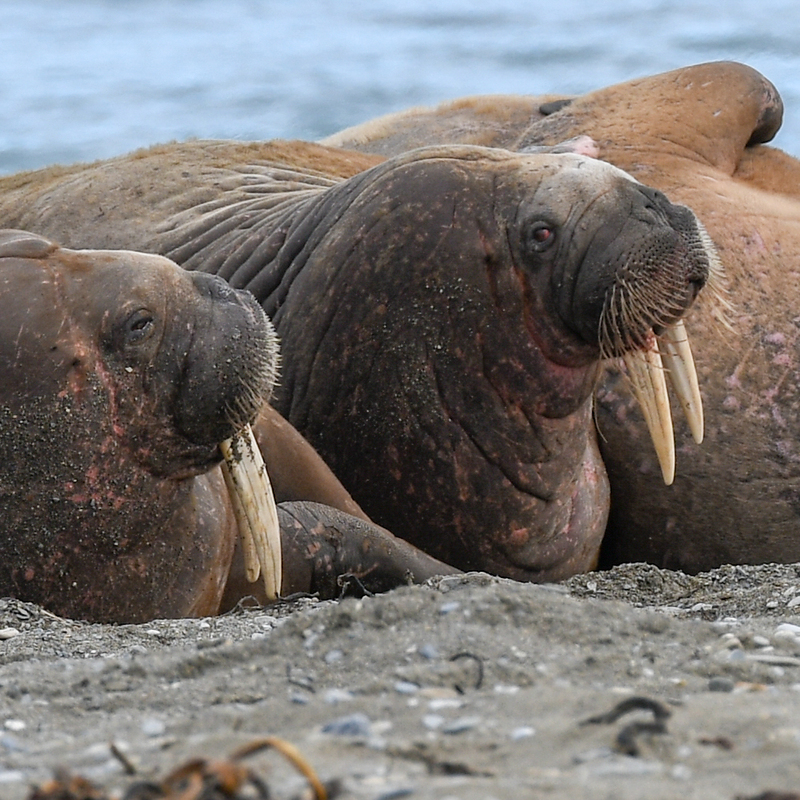 Seal hunting was a huge Norwegian industry. The boat that is shown below with Cath at the helm below is now part of a museum. It operated for 33 seasons and brought home 97,000 seals. After a couple of days in Tromso, we were ready for our cruise. 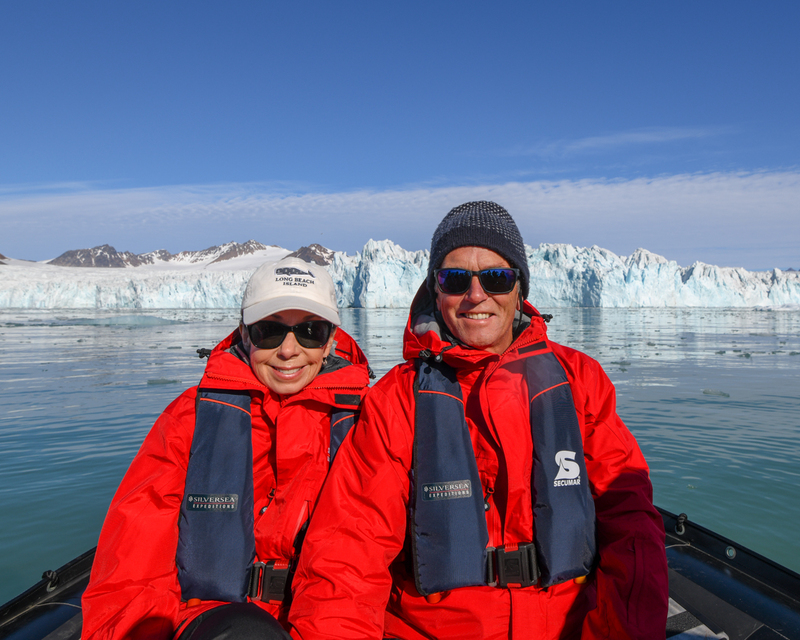 On July 27 we boarded Silver Cloud Expedition. 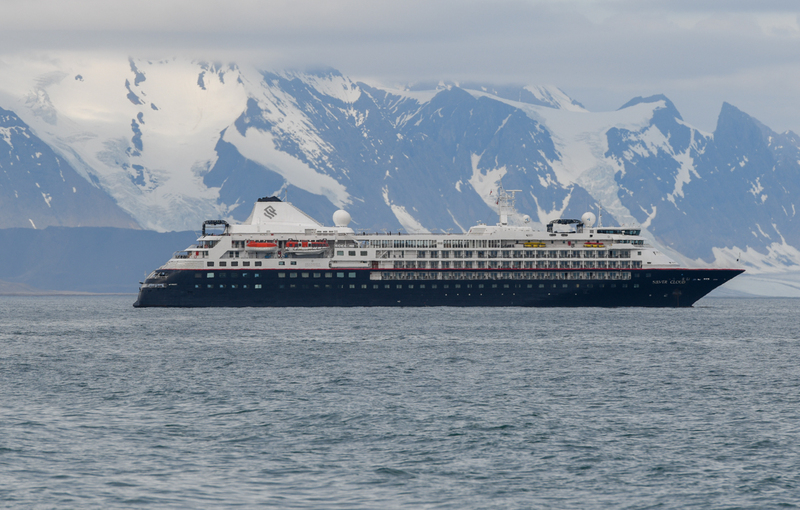 The Silver Cloud Expedition is a smallish cruise ship owned by Silversea cruise lines. 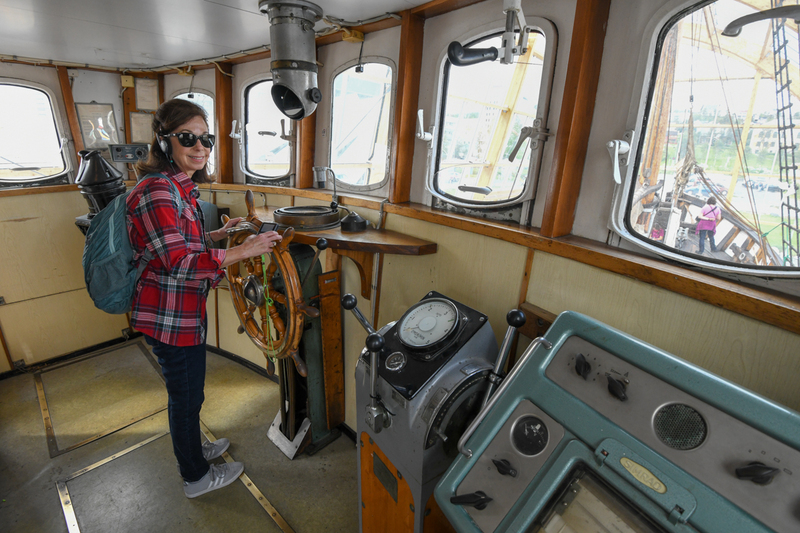 It was completely refurbished in 2017 including the addition of hull reinforcing to allow it to go to Arctic waters. It held 240 passengers. We boarded without issue and were shown to our deck 7 veranda suite. Very nice. Within a few hours we were underway. 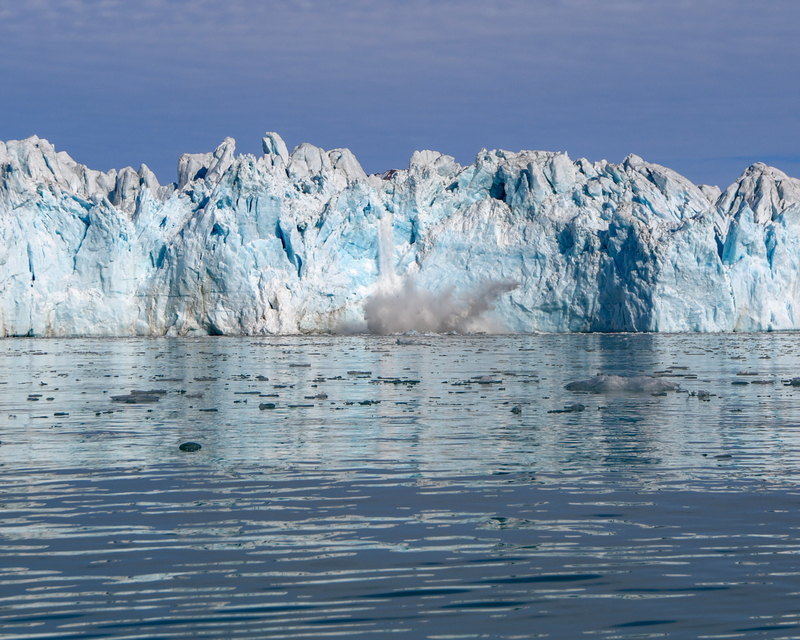 Our first destination was Svalbard, a Norwegian archipelago between mainland Norway and the North Pole. Since photos are the best way to describe this Arctic adventure, I have included a small gallery below and this link to my photography site. Cath and I took most of the photos but we have included several taken by the ship’s onboard photographer. In a nutshell, we loved our trip, although we were disappointed in the lack of wildlife we got to see. The scenery was spectacular and the bird colonies were amazing. 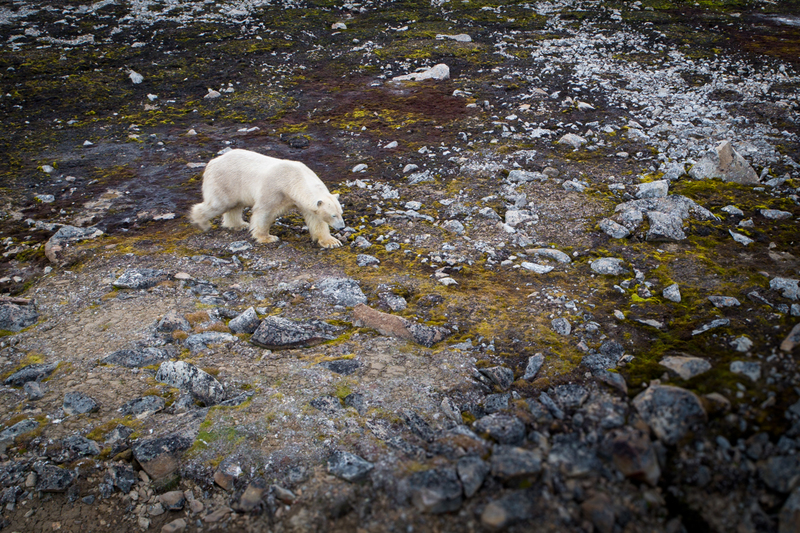 However, we saw only one polar bear. 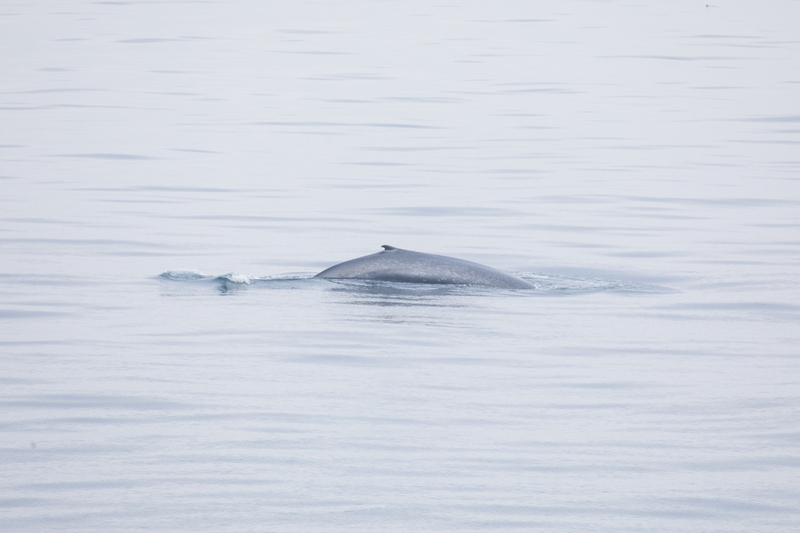 We barely saw a blue whale, the largest animal known to have ever existed, and we saw walruses only once. So, on one hand, the expedition portion of this trip was a letdown. On the other hand, the ship’s staff, the accommodations and the food, was amazing. 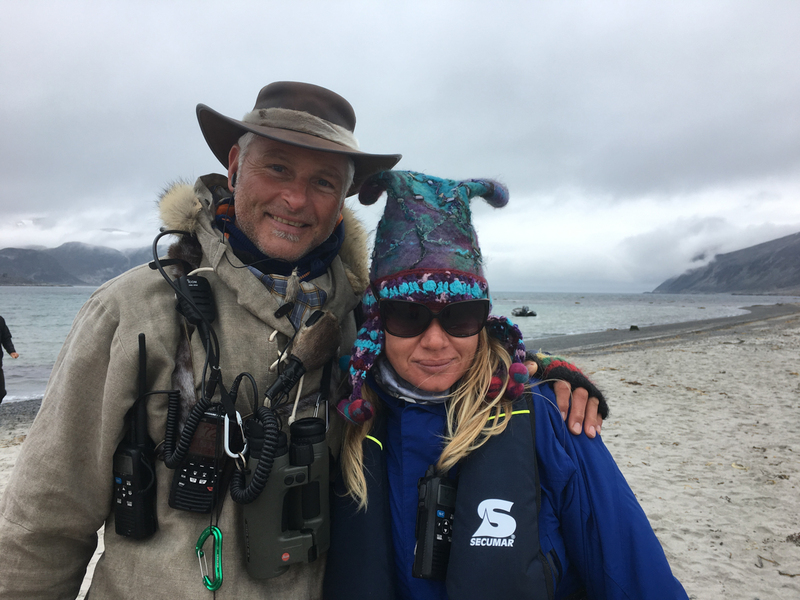 We also met many wonderful people, many of whom said “You must go to Antarctica.” They too were somewhat disappointed with Svalbard. So, I guess we need to go to Antarctica! 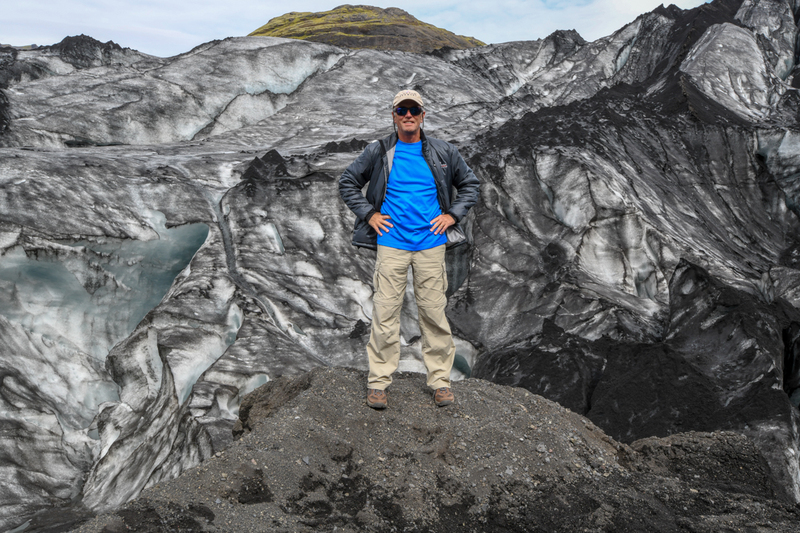 Our adventure on the Silver Cloud ended in Reykjavik, Iceland. 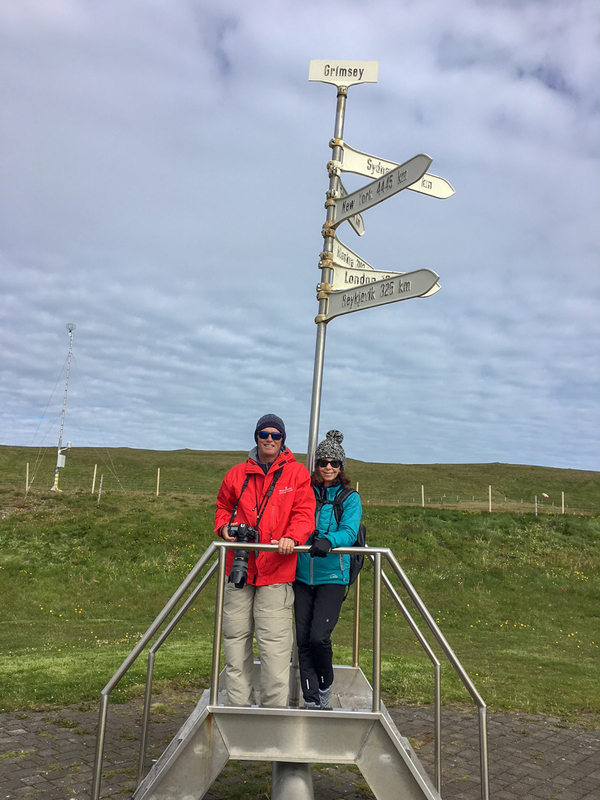 The cruise had explored the Westfjords region of Northwest Iceland which was very scenic and interesting. On our last night we cruised from Isafjordur to Reykjavik. We had pre-planned to stay an additional four days based in Reykjavik so we rented a car and explored the southern half of Iceland. We know many people who have visited this rugged country. Most have enjoyed their visits, but a few others have not. 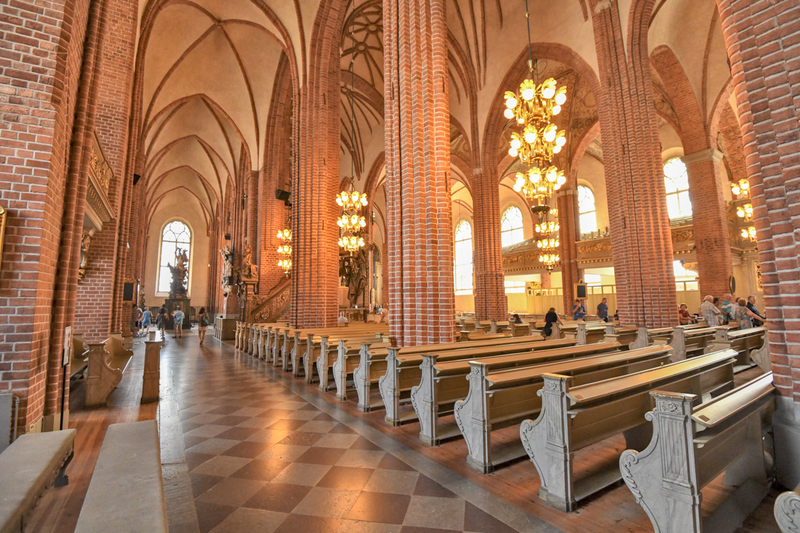 All complained about the cost of visiting. We have the same complaint. Taxes in Iceland are absurdly high, making eating and drinking out extremely expensive. But we knew this ahead of our visit and enjoyed ourselves nevertheless. 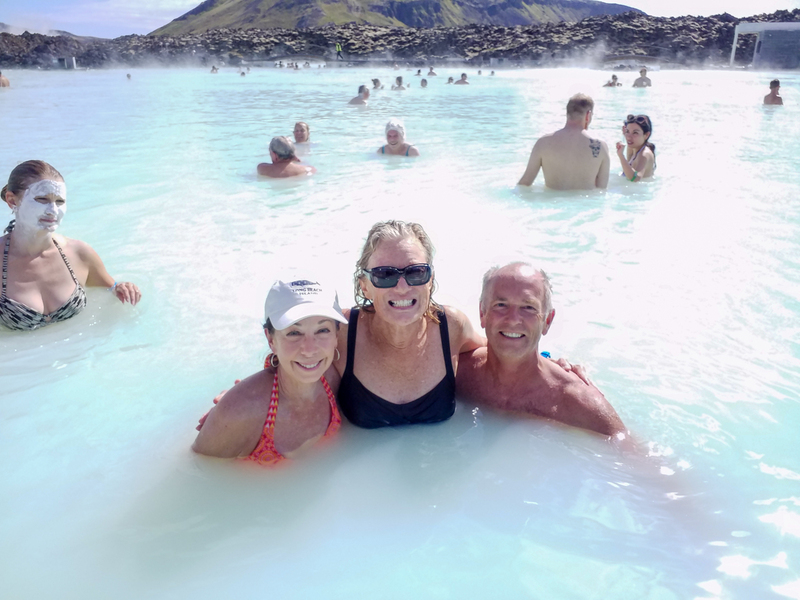 In the “small world” department, we literally “floated” into a good friend from Vermont at the Blue Lagoon, one of Iceland’s most popular tourist sites. Lynn and I have worked together at Stratton Mountain for the past 7+ years and unbeknownst to each other, we’d be sipping drinks in the warm waters of the Blue Lagoon on the same day. 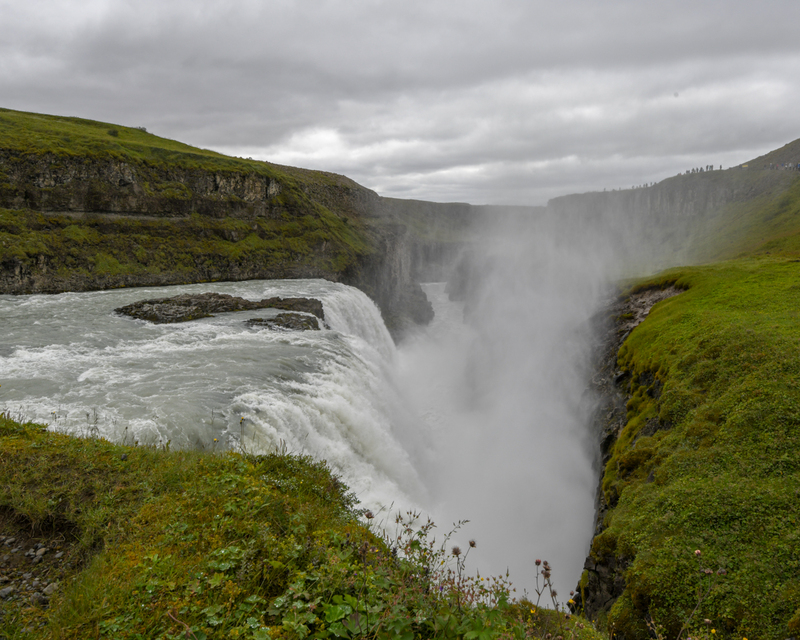 A must-do drive in Iceland is called the Golden Circle Route. 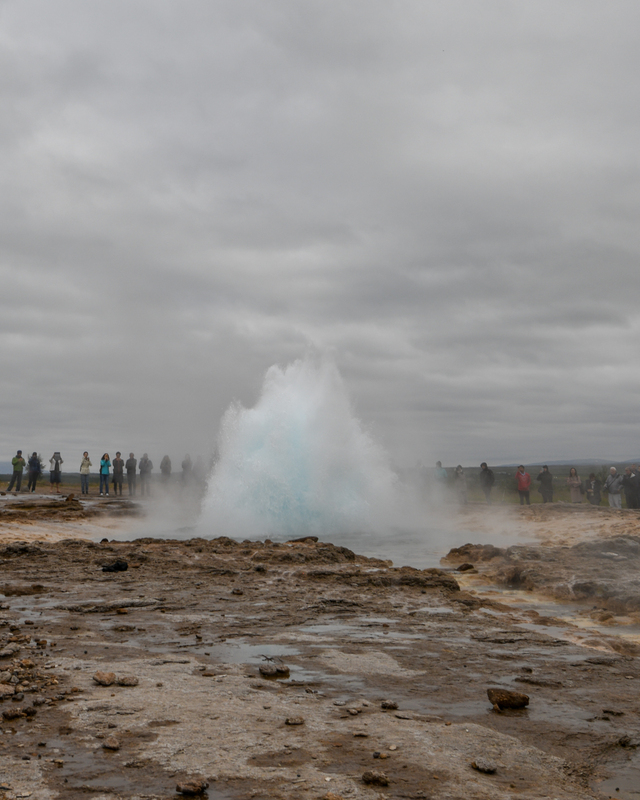 It covers about 300 kilometers (190 miles) and brings you to Thingvellir, Geysir Hot Springs, and Gullfoss Waterfall. The drive takes you through rugged hills and farms. 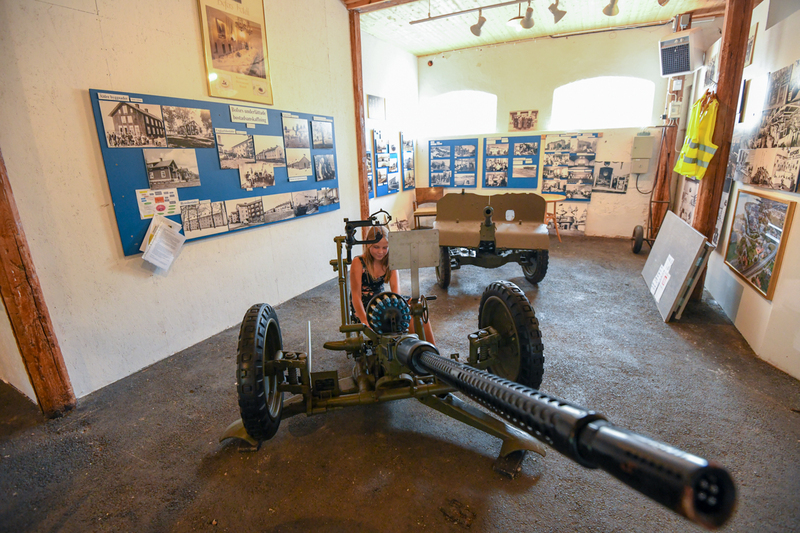 It is a beautiful, all-day drive with many scenic stops and LOTS of other tourists in the summertime. Another interesting drive is to the southeastern corner of Iceland to a town named Vik. 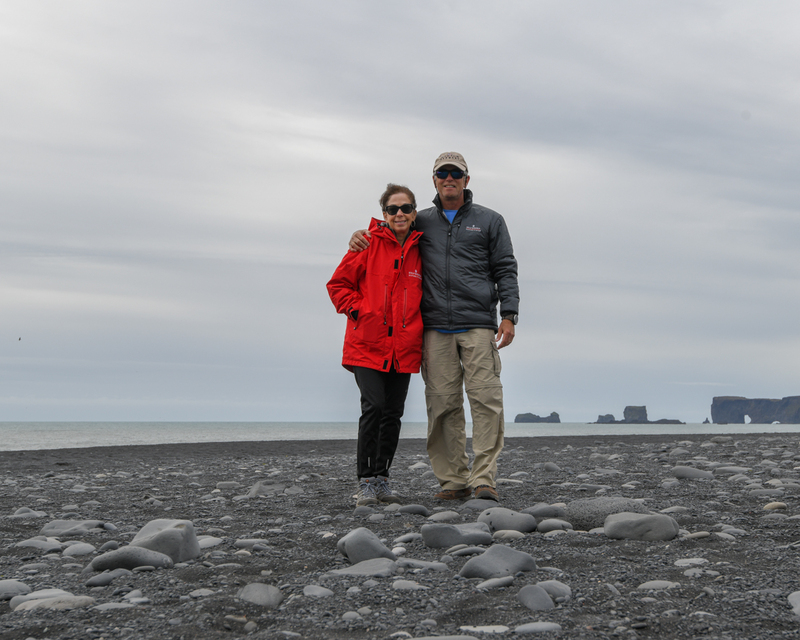 Along the way, we stopped at Myrdalsjokull Glacier, several beautiful waterfalls and a magnificent beach that is aptly named the Black Sand Beach. The sand is heavily eroded volcanic (igneous) rock. 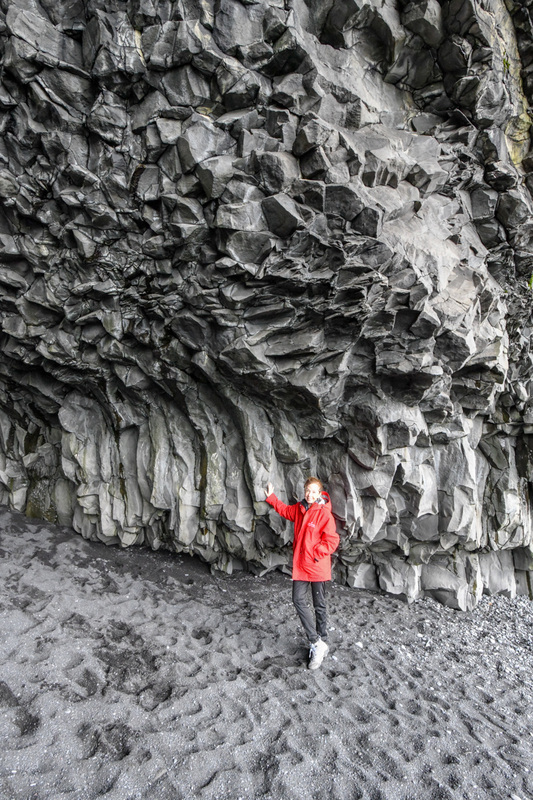 The basalt column cliffs adjacent to the beach are stunning. 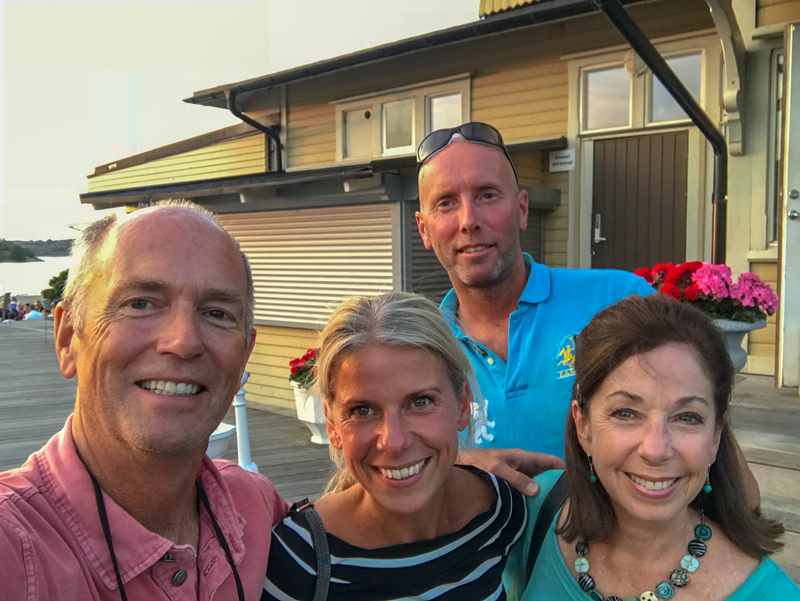 Our long trip eventually had to end, so we dropped off our car at the Reykjavik airport and hopped on a WOW Airlines flight to Boston. Fortunately, our flight on ultra-budget WOW (where even a bottle of water is an upcharge) was only to Boston where we connected with JetBlue for the cross country flight to Seattle. We landed at about 2 AM, found the shuttle to the nearby Airport Hilton and crashed for a few hours. In the morning, we were happy to locate our car in the hotel’s longterm parking lot, right where we had parked it nearly a month earlier. From there we drove north to Anacortes, Washington, where we boarded a car ferry to Sidney, British Columbia — Big Smile’s new home. 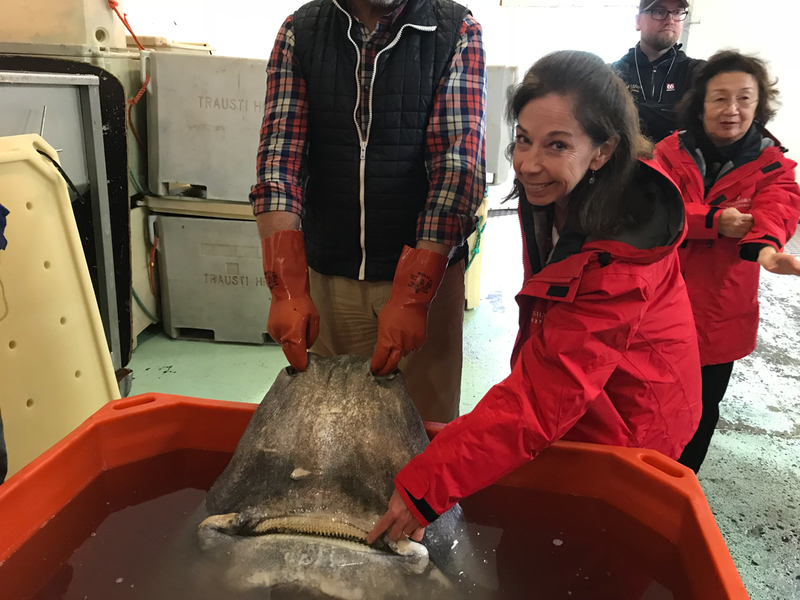 We had not seen our boat since June 20th when it was loaded onto the freighter, Chipolbrok Moon, and we hoped it had been delivered safely.